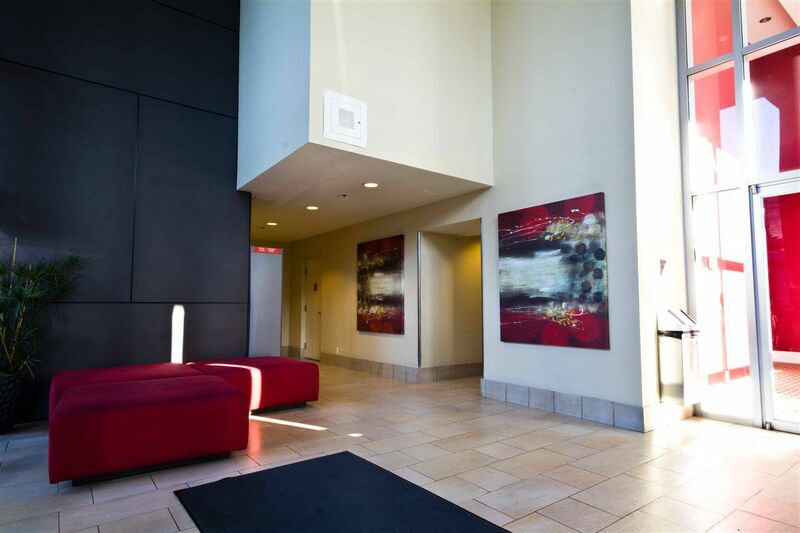 Live, Work & Play at the Spectrum. 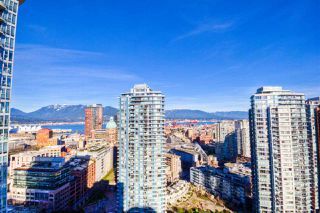 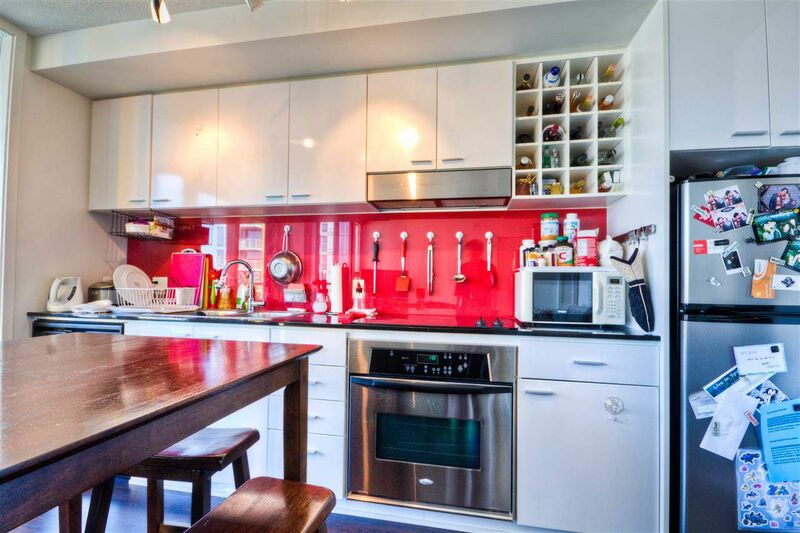 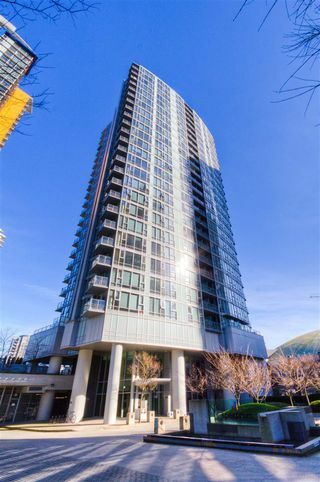 The ultimate location in Downtown with Tinseltown / Chinatown in your backyard and all of Downtown as your playground. 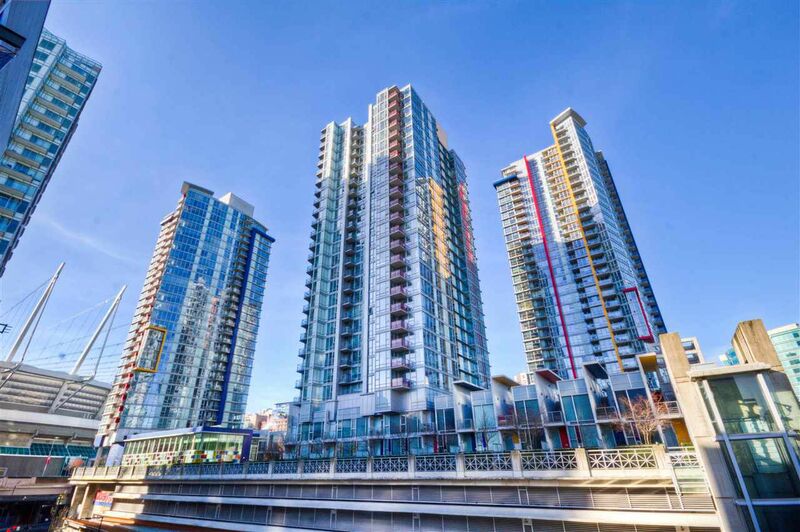 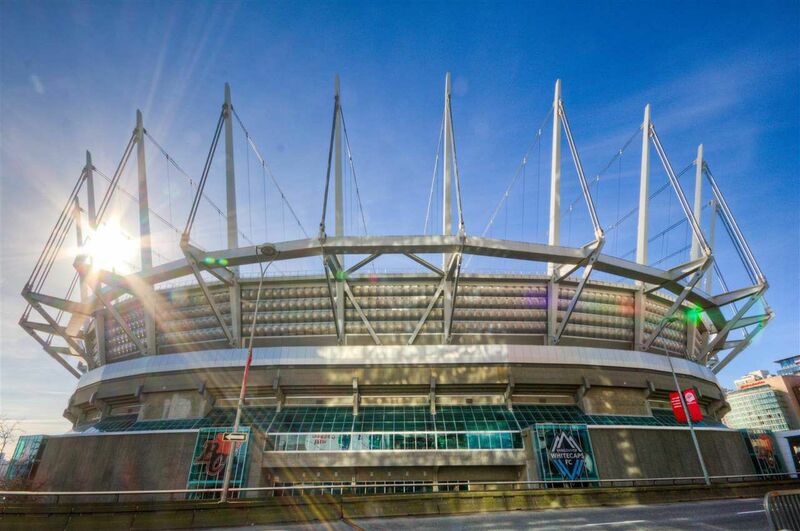 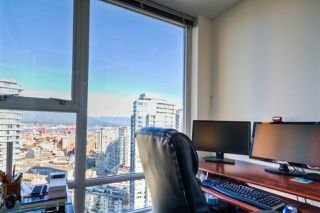 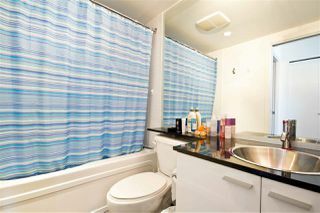 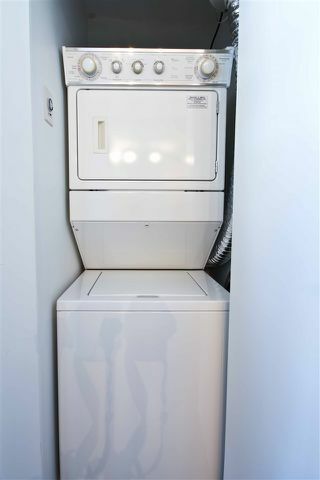 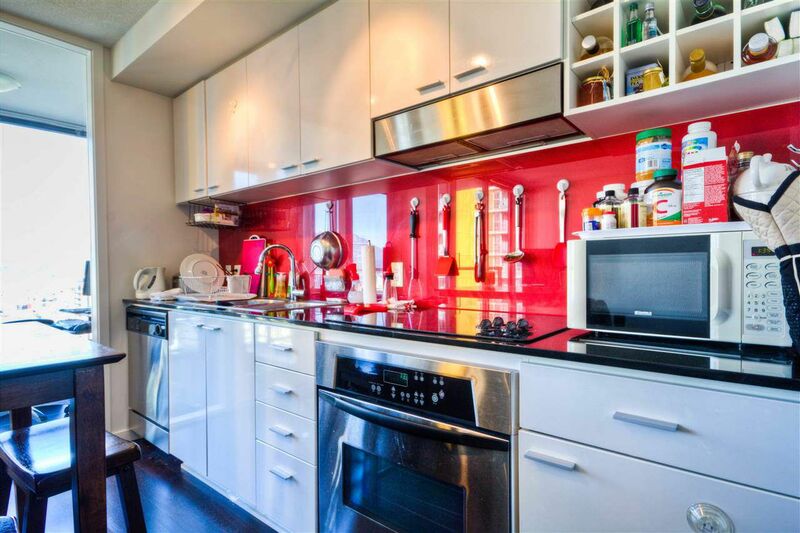 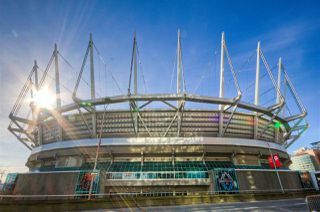 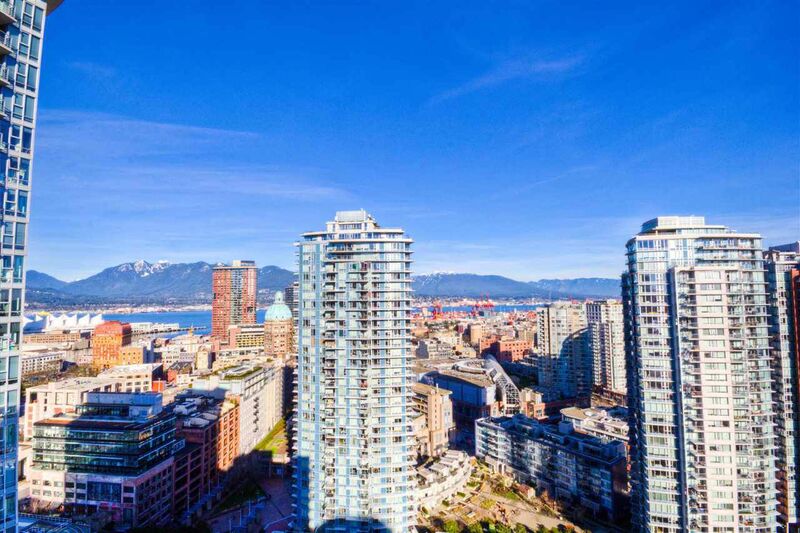 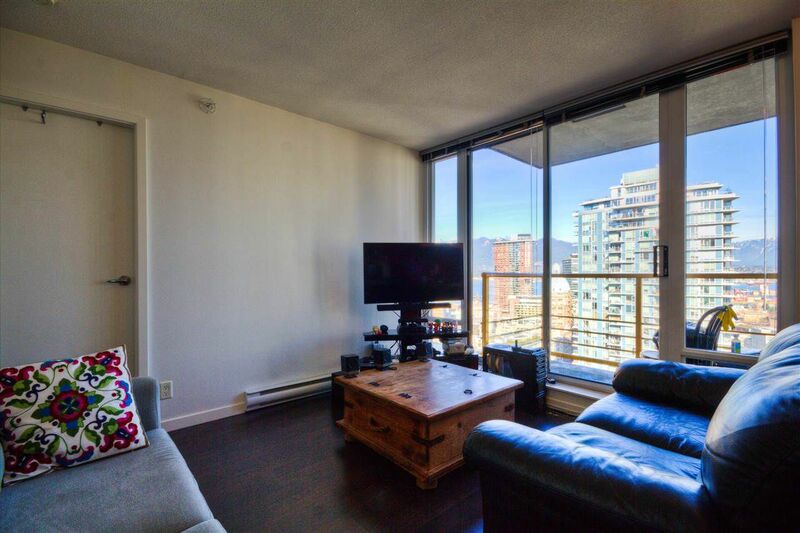 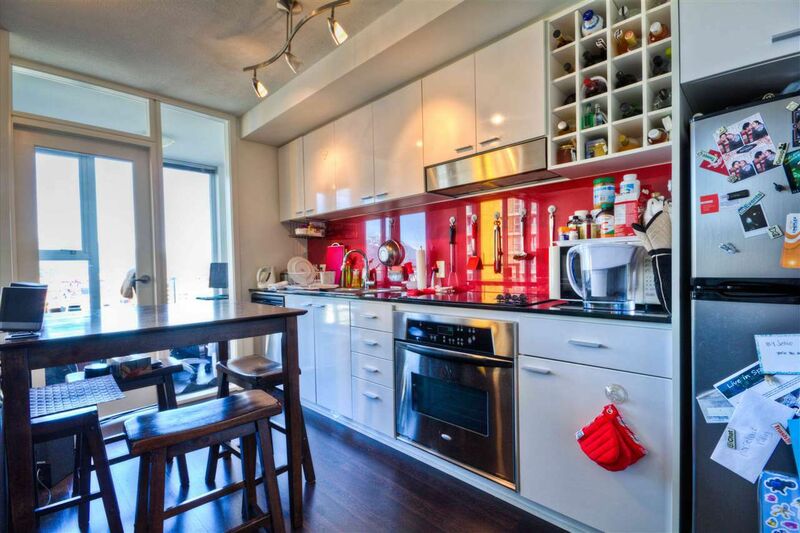 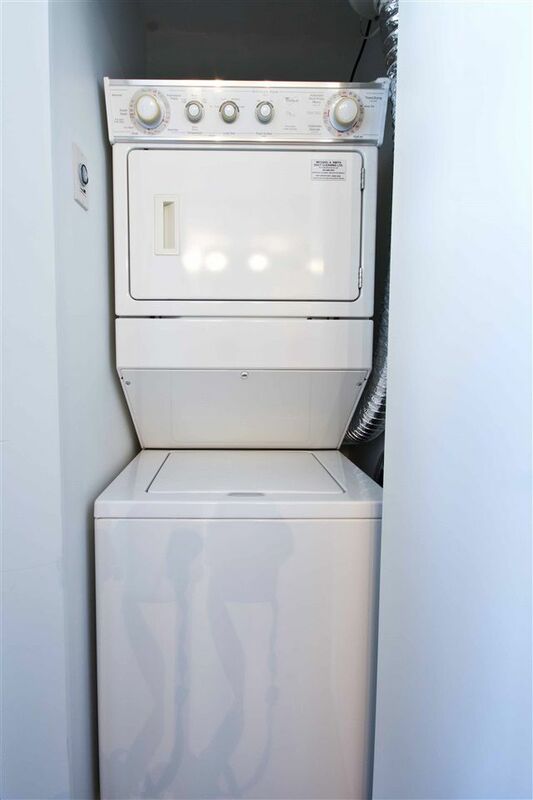 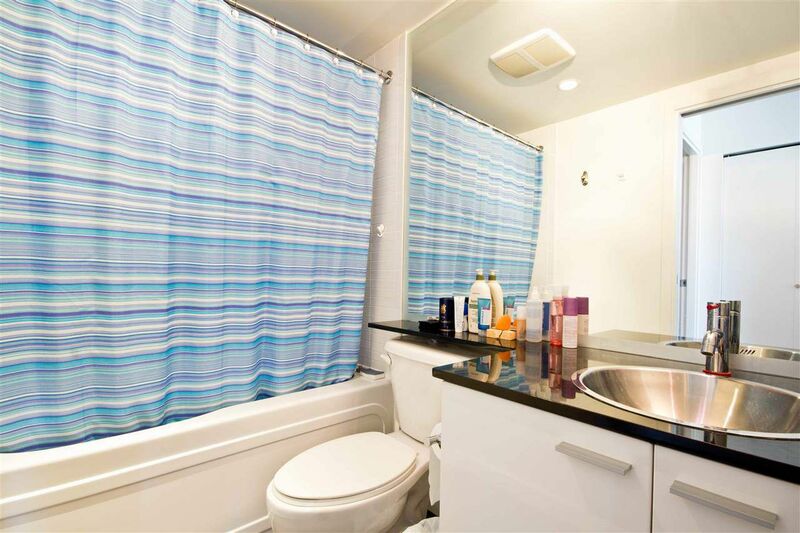 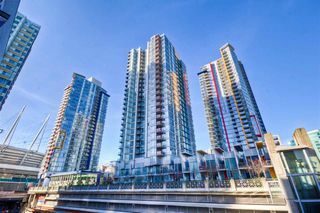 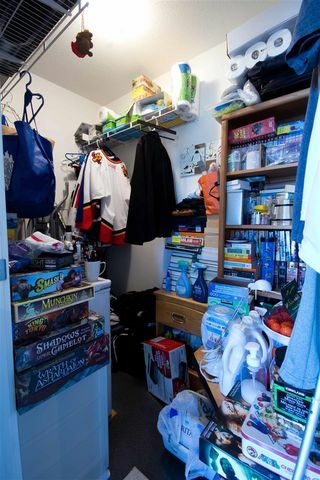 Nestled right next to Rogers Arena and Stadium Skytrain...... it doesn't get more convenient than this. 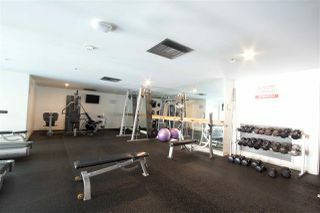 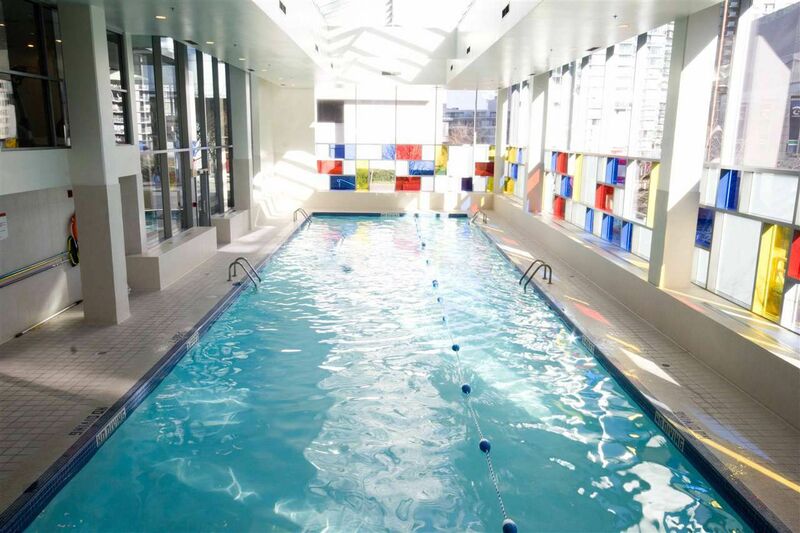 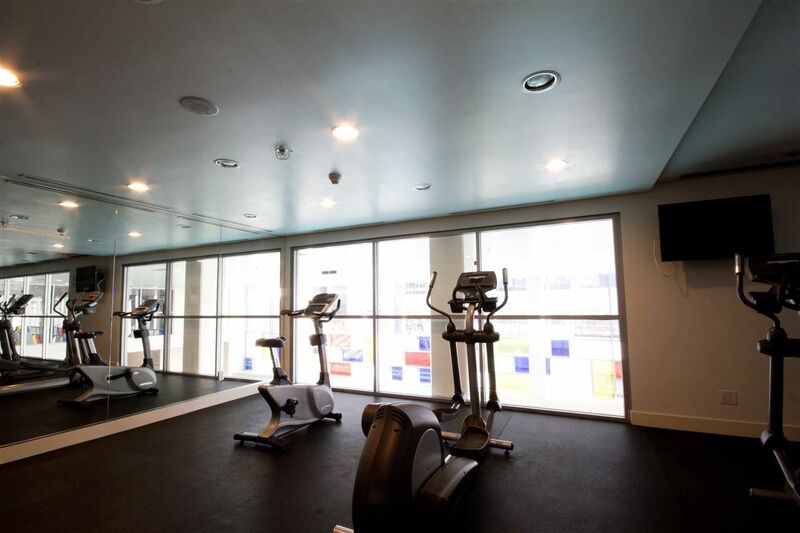 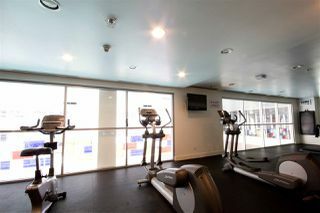 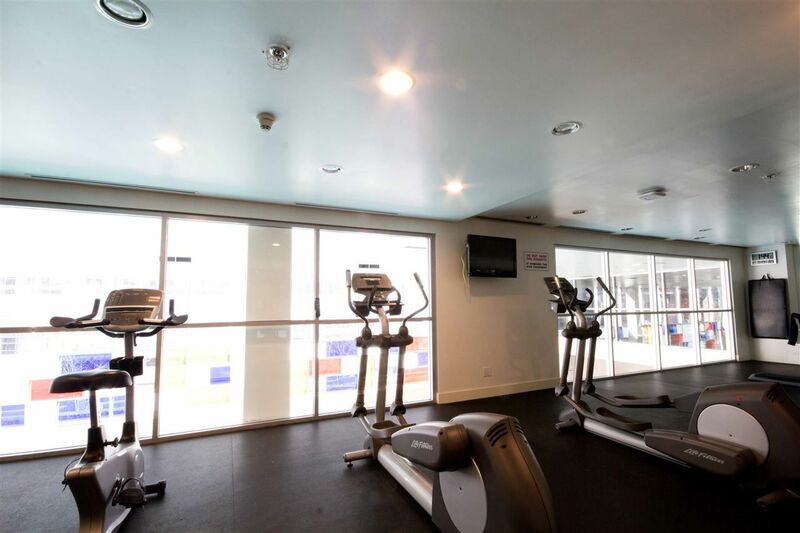 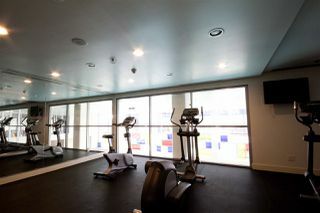 Amenities in the building include pool, gym, steam room, party lounge..... 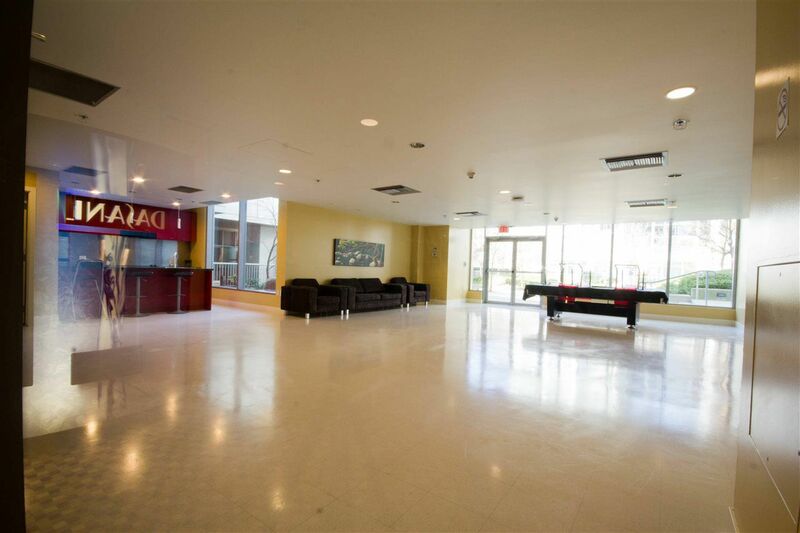 The perfect investment w/ NO Rental Restriction! 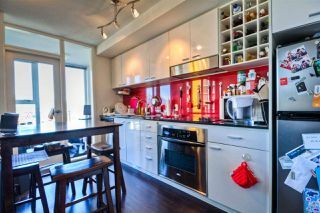 The most functional 1 bedroom floorplan, with Solarium and Den! 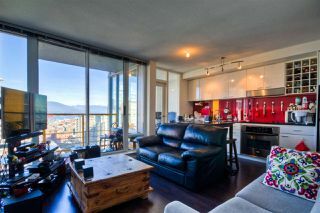 Very contemporary design with breathtaking penthouse - like mountain & water views...... 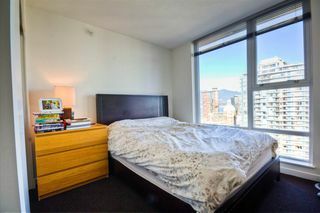 This unit is why people move Downtown!